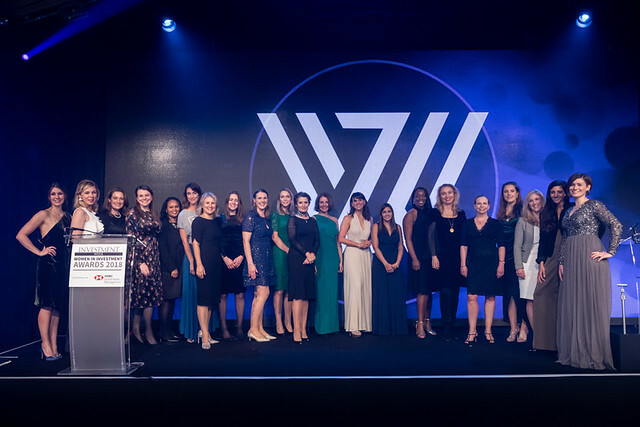 Investment Week is delighted to launch our Women in Investment Awards 2019, in partnership with HSBC Global Asset Management. We had a phenomenal response to last year’s awards, with over 1,000 nominations received, but we believe 2019’s ceremony can be even bigger and better. A big step forward has been taken over the last couple of years in pushing for greater diversity in the investment industry but the consensus is there is still a long way to go, especially when it comes to narrowing the gender pay gap, pushing for more flexible working arrangements, and increasing the number of women in senior positions. Our awards not only honour the inspiring achievements of women across all parts of the investment industry, they also help shape the discussion around how we can improve diversity within the sector as we highlight some of the most forward-thinking initiatives in this area. Investment Week is championing improving diversity within the investment sector and we believe these awards have a valuable part to play in drawing attention to this issue and demonstrating real change is starting to happen. We hope you will take this opportunity to either nominate yourself or a valued colleague for these awards and we look forward to revealing our finalists and winners later in the year.